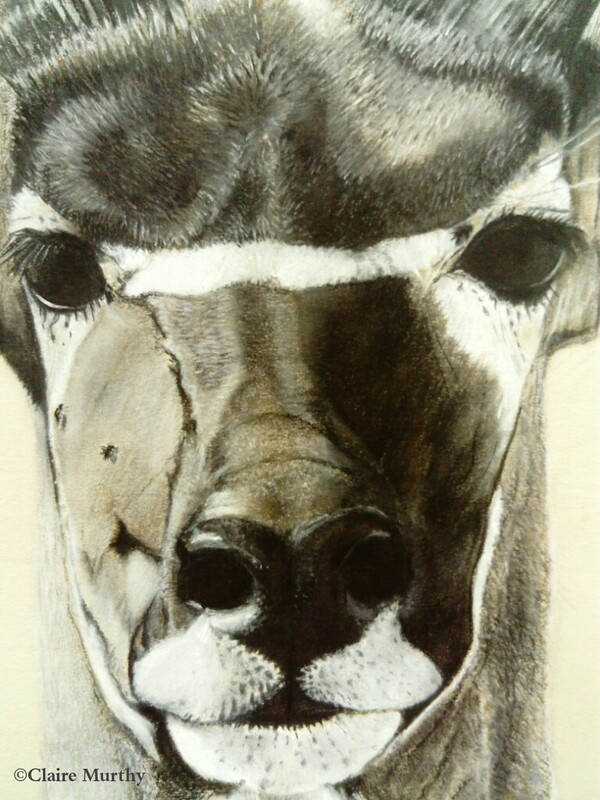 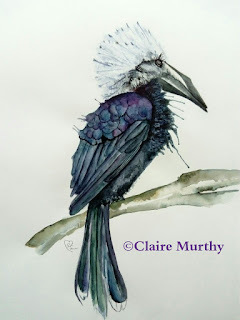 Wildlife paintings in watercolour and pastel of the African, Asian and American animals and birds from their natural habitats around the world. 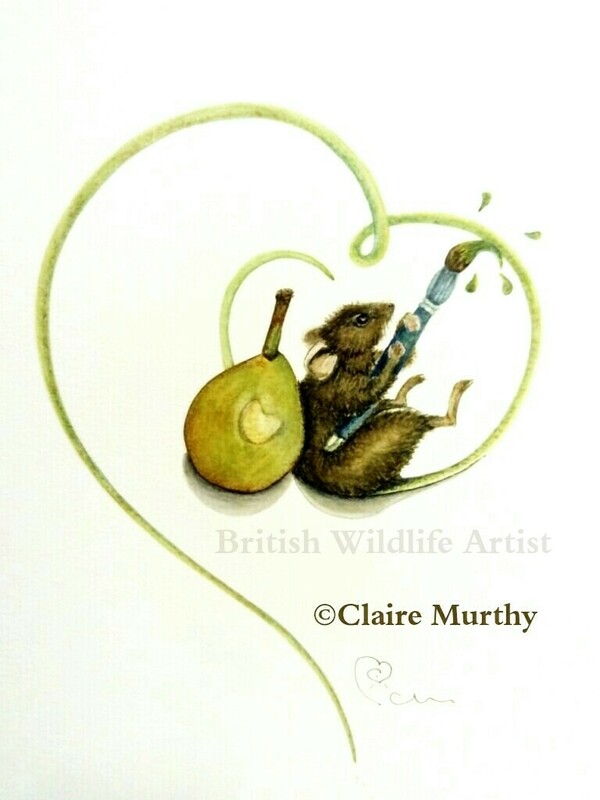 Here is a small selection of the wildlife paintings that have been made available online. 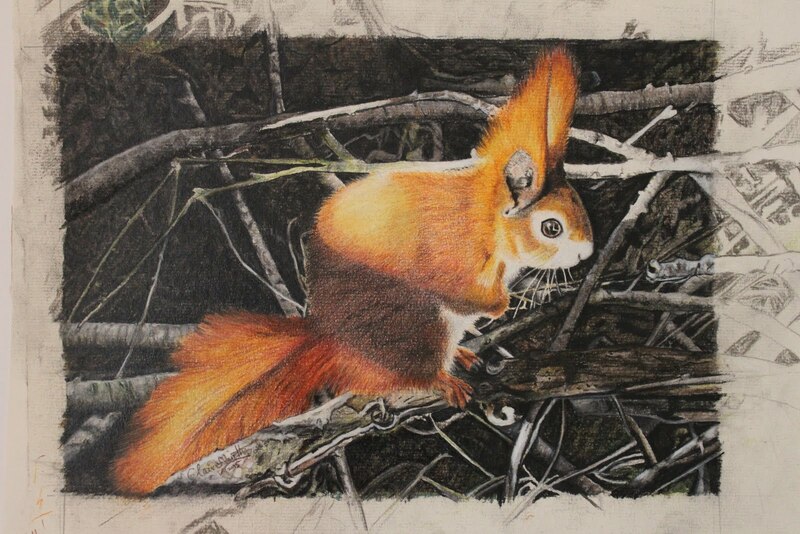 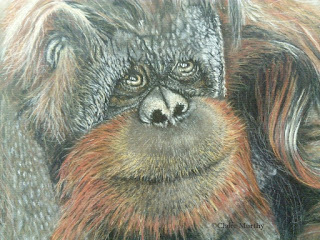 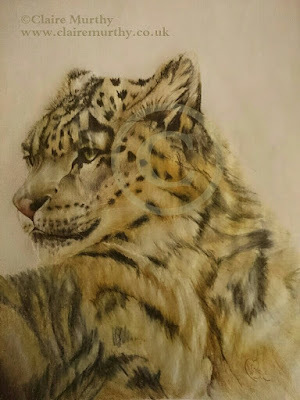 Many years outside and around animals and wildlife plus an interest in painting since able to handle a pencil, led to the natural blending of art and nature in more recent years. 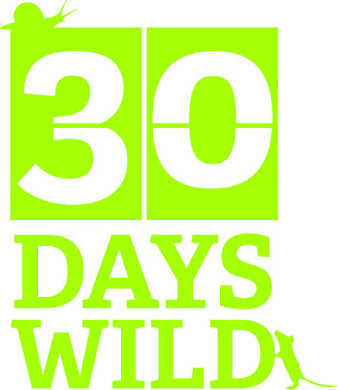 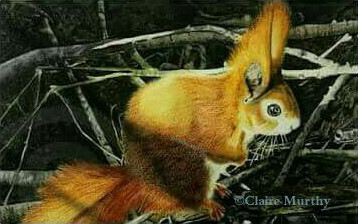 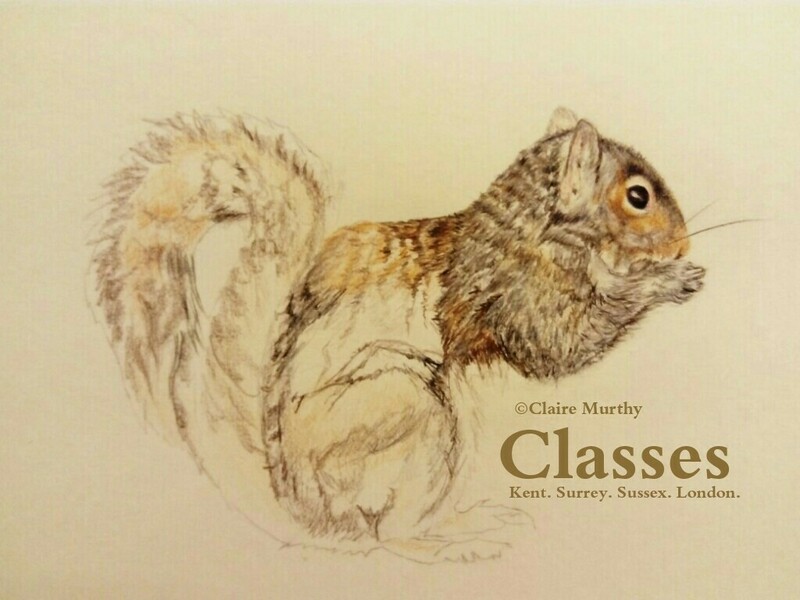 Wildlife paintings primarily draw on knowledge and familiarity with Britain's local fauna and flora but wildlife encountered from further afield is occasionally painted using pastels or watercolours.